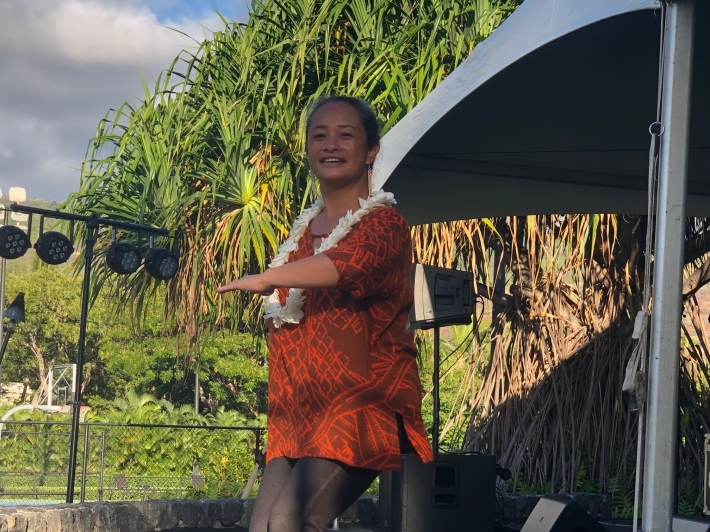 Community members and Kamehameha Schools staff came together on March 15 to recognize Kauikeaouli’s birthday with a tribute at Keauhou Bay, where he was born in 1814. 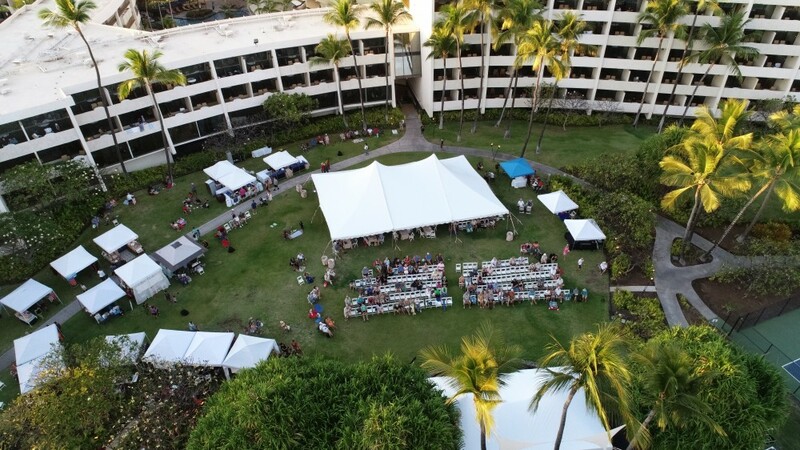 The celebration continued the next evening at the Sheraton Kona Resort & Spa at Keauhou Bay with a free ‘aha mele (concert) and marketplace showcasing ‘ōlelo Hawai‘i and promoting literacy. He aupuni palapala ko‘u – Mine is a kingdom of literacy. As the motto suggests, Kauikeaouli – who would become Kamehameha III, Mō‘ī o Ke Aupuni ‘o Hawai‘i (ruler of the Kingdom of Hawai‘i) – believed in literacy and education among his people. In the 1800s, the literacy rate among Native Hawaiians was 98 percent. 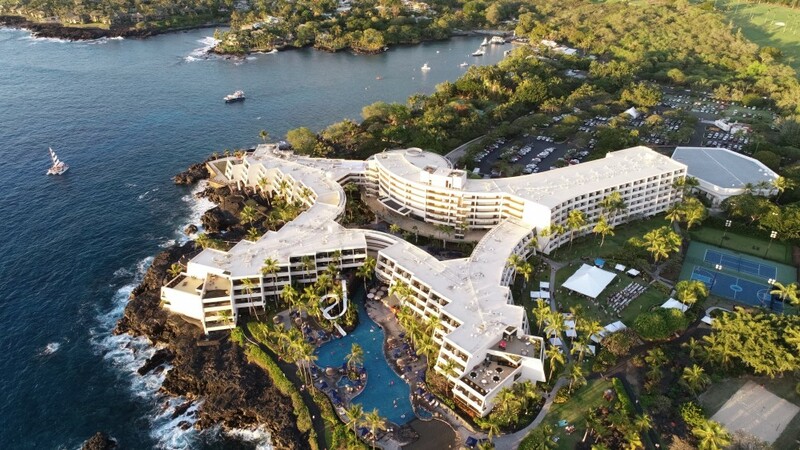 The celebration continued the next evening at the Sheraton Kona Resort & Spa at Keauhou Bay with a free ‘aha mele (concert) and marketplace showcasing ‘ōlelo Hawai‘i and promoting literacy. 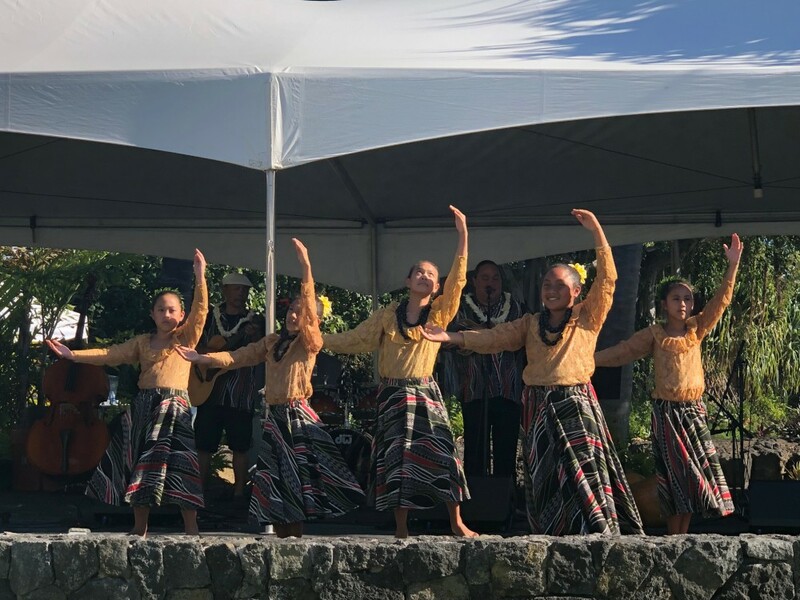 Proceeds from the concert benefitted Ke Kula ‘O ‘Ehunuikaimalino, a Hawaiian language immersion school in West Hawai‘i. 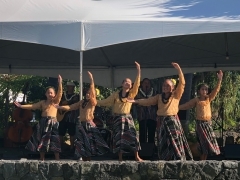 During his reign, Kauikeaouli established a school system that integrated Hawaiian language and culture into Western education. The schools were so successful that at the end of his 30-year reign in 1854, Hawai‘i was one of the most literate nations in the world. Kauikeaouli also created Hawai‘i’s first constitution in 1840, and, in response to a temporary takeover of the kingdom in 1843, created a system for private land ownership called the Great Māhele.